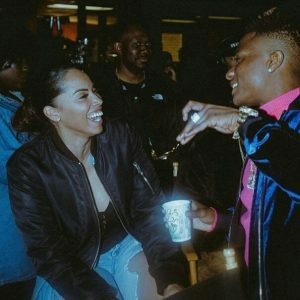 Wizkid international road manager; Jada Pollock popularly known as Jada P, has revealed she is married to the Starboy. Jada P has just dropped a bombshell, revealing that she is married to Wizkid. 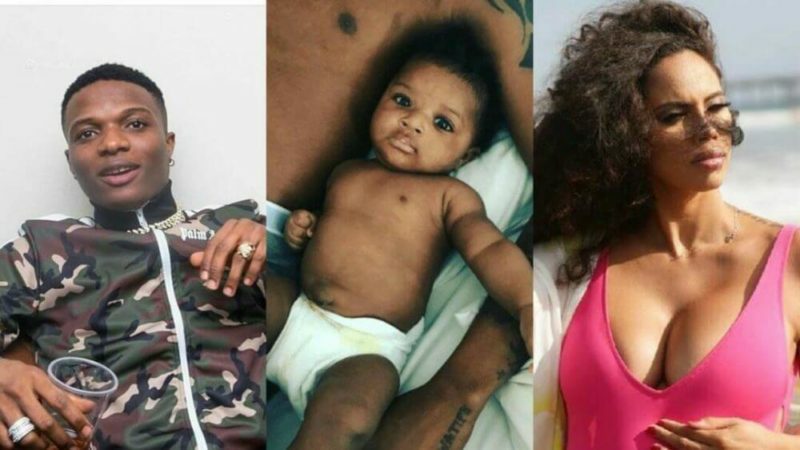 She revealed that in a mothers’ day post earlier today on her Instagram in which she appreciated herself and Wizkid’s son; Zion and everyone who has contributed to her growth and progress. 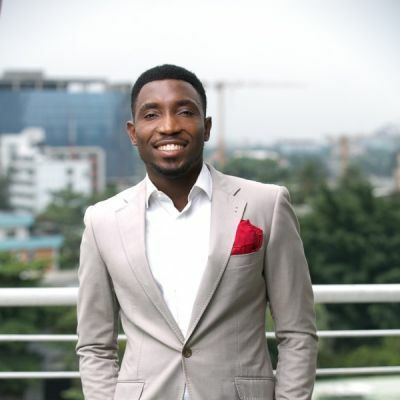 It is in the post she revealed she is married to Wizkid. “Looking back at this picture (Sep 2017) never did I imagine this journey to turn out to be so beautiful, you are beyond the perfect little boy and I thank God everyday for your presence in my life. You came into this world and gave me a level of peace and an alignment of happiness that nothing in this world could EVER replace!! You have given me strength that I didn’t even know existed within me & an extra boost of human skills that allows me to take on more then I could have ever imagined. I sit and reflect at times and wonder to myself how I manage to find a balance with being the best mum I can be to you at all times, yet taking on life and hustling everyday to make a difference and a better tomorrow but you’re little smile makes every moment wroth it,” Jada P wrote. Jada P has a son for Wizkid and this post of hers has made us realise why Wizkid chooses to spend a lot of time with her and Zion over the other two baby mamas. Happy married life Wiz & Jada!